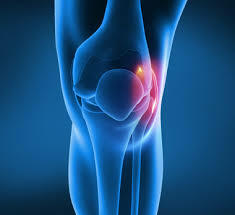 Medial collateral ligament (MCL) injury is an injury to the ligament on the inner part of the knee. This ligament keeps your shin bone (tibia) in place. It is often injured at the same time as an anterior cruciate ligament (ACL) injury occurs.